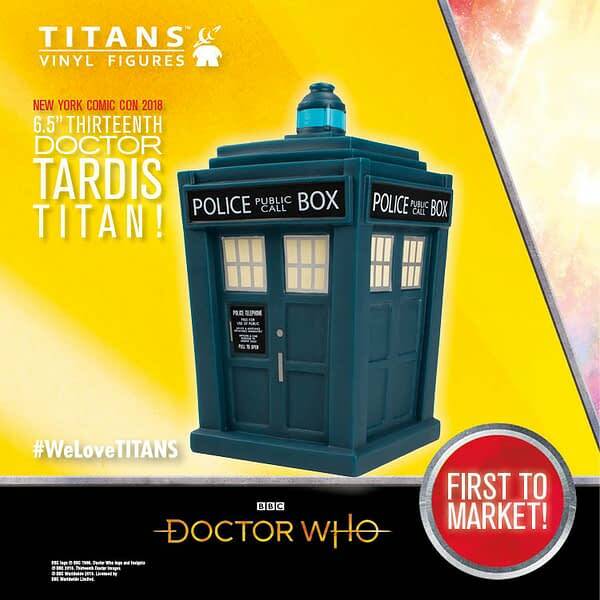 An exclusive look at Titan Entertainment’s vinyl Titans exclusive to New York Comic Con – find them at Booth #2142 from Thursday October 4th – Sunday October 7th. 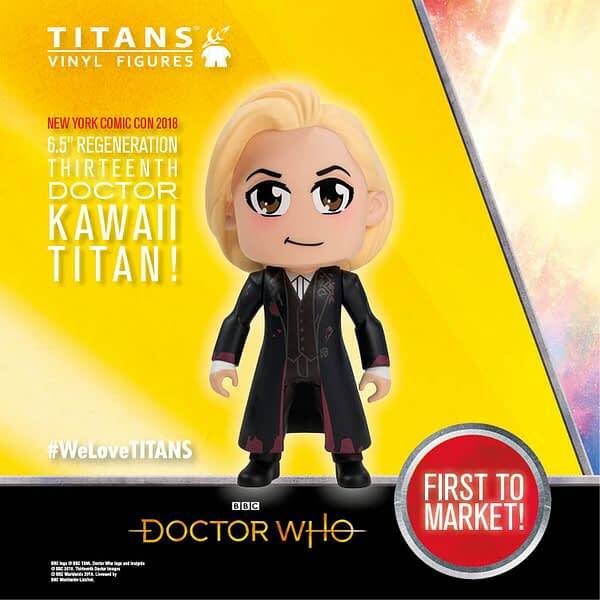 As seen on the 2017 Christmas Special ‘Twice Upon A Time’, Titan present a 6.5″ Kawaii TITAN version of the Thirteenth Doctor just after her climactic regeneration! 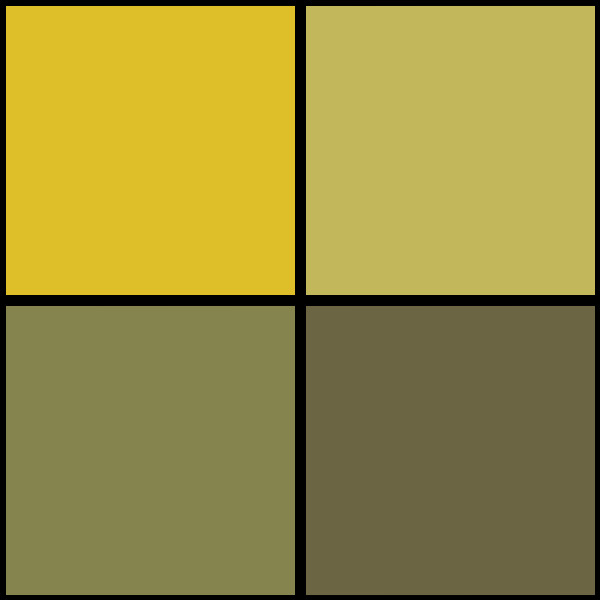 Still wearing the Twelfth’s tailored navy overcoat with deep red lining, the Thirteenth Doctor is ready to travel through time & space with this New York Comic Con 2018 debut Kawaii piece! 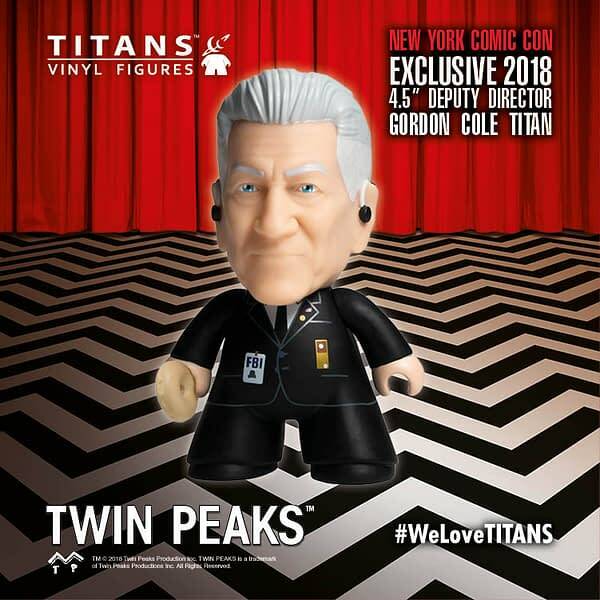 Titan Entertainment are delighted to present this very limited, exclusive 4.5″ TITAN vinyl tribute to legendary movie director David Lynch, playing his signature role as FBI Director Gordon Cole (from Twin Peaks: The Return). Gordon Cole comes fitted with his hearing aid controller and earpieces, along with his FBI insignia and a delicious doughnut accessory! 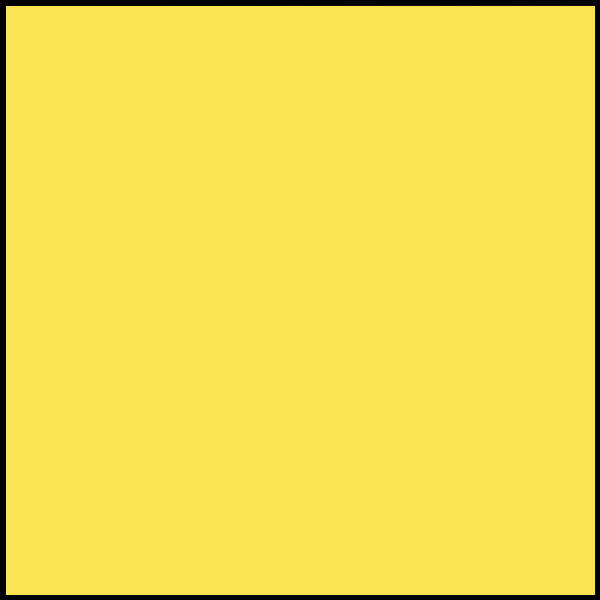 Titan Entertainment present the latest in our series of 4.5″ CONVENTION EXCLUSIVE Glow-In-The-Dark Game of Thrones dragon TITANS! 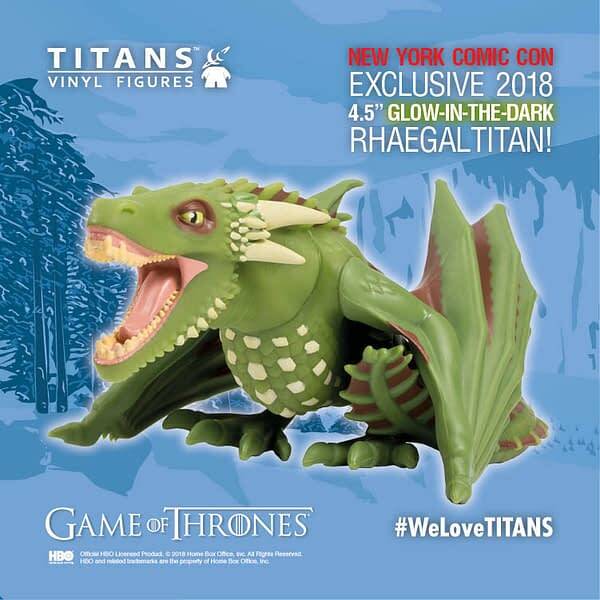 For New York Comic Con 2018, we’ll be bringing a limited number of EXCLUSIVE green and bronze-scaled 4.5″ Rhaegal TITAN to the convention floor! Titan Entertainment are thrilled to announce our second-ever Game of Thrones 3″ TITANS Twin Pack, exclusive to New York Comic Con 2018! 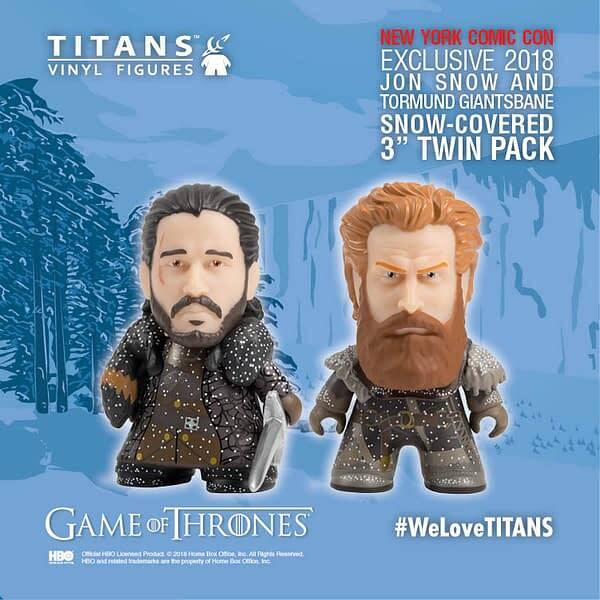 A snow-covered Jon Snow & Tormund Giantsbane feature in this awesome, limited-edition TITANS Twin Pack!